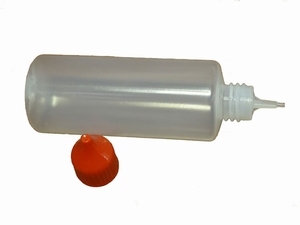 The handy dosing nozzle gives the possibility to apply a minimum amount of glue in difficult places. It is also possible to apply a thin line of glue along a ruler, to secure separate pages and endpapers. 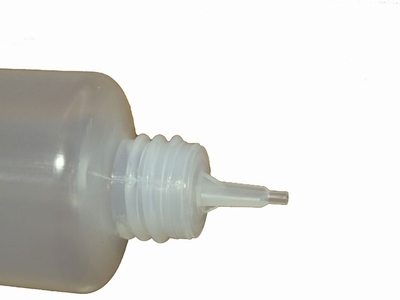 The cap closes so as to prevent adhesive residue remain in the nozzle and the glue dries prematurely.